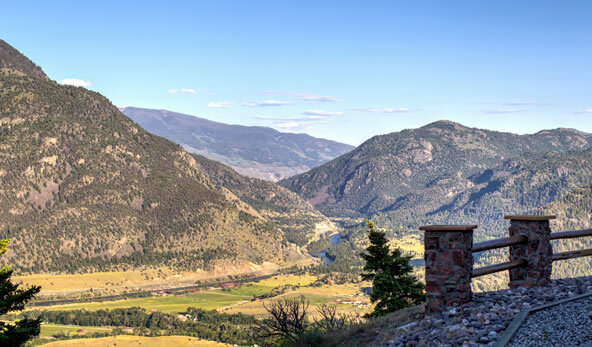 Vivian Bridaham Banta wears two hats: one as a real estate broker with Big Sky Sotheby’s International Realty, and one as a Curator of her parents’ art collection from Chicago and New York from the 1930s and 40s. 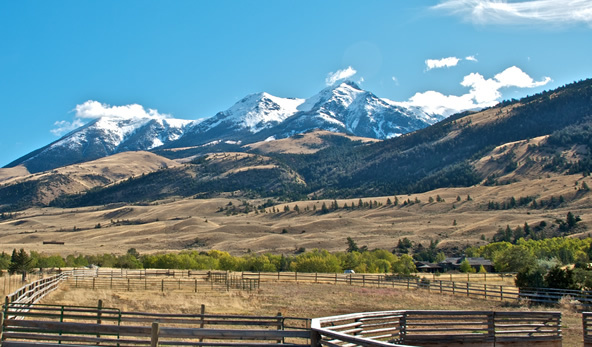 Big Sky Sotheby's International Realty in Southwest Montana specializes in luxury Montana real estate and exquisite Montana homes, Montana ranches, and recreational and conservation properties. 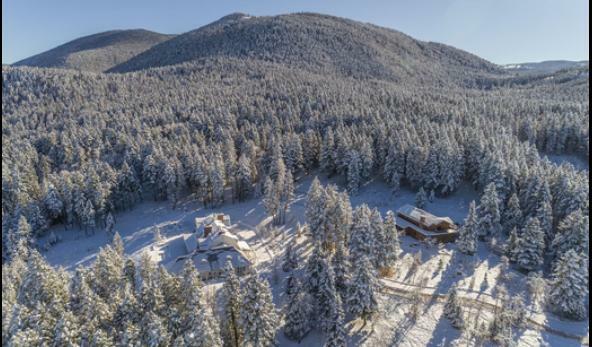 Our Montana real estate property listings feature homes with unique architectural features and expansive properties that take full advantage of the beautiful Montana landscapes. 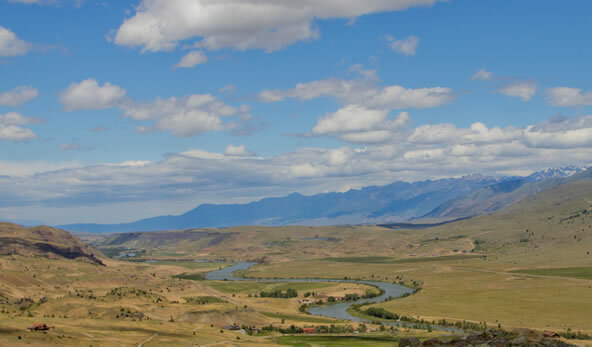 Beyond just a Montana realty firm, we practice the art of uniting extraordinary properties with people who lead extraordinary lives. 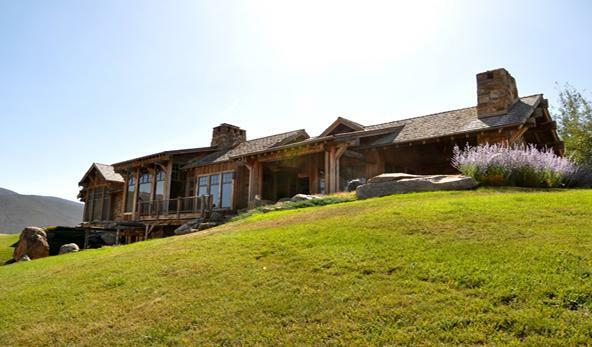 “You Soar Above The Rest: With amazing elegance, grace and your intelligence made it pretty easy, too. 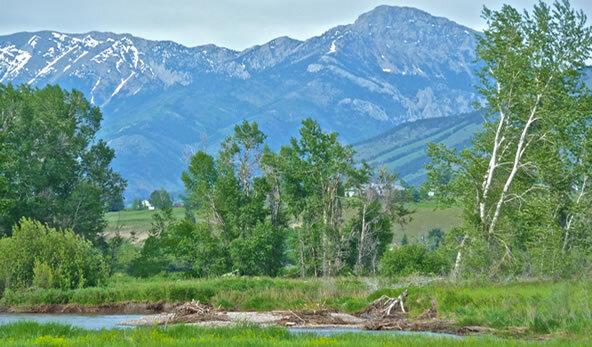 Large special properties in the West that have conservation easements on them are a great value. 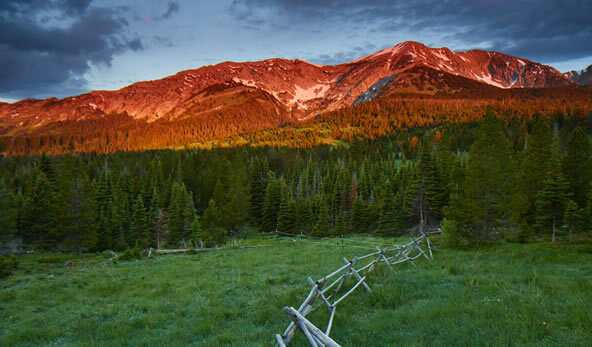 Not only are you buying a rare property that protects wildlife, riparian values, and the landscape from development, but you are also paying less than the current price of the land that does not have an easement on it. 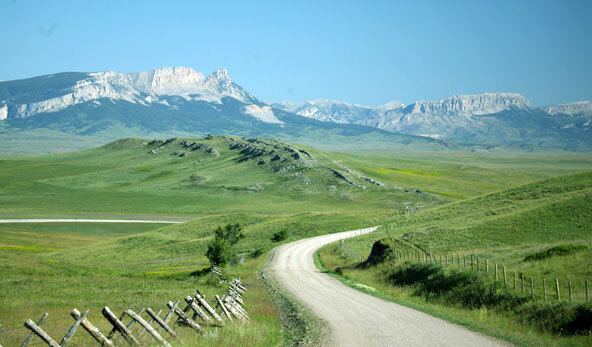 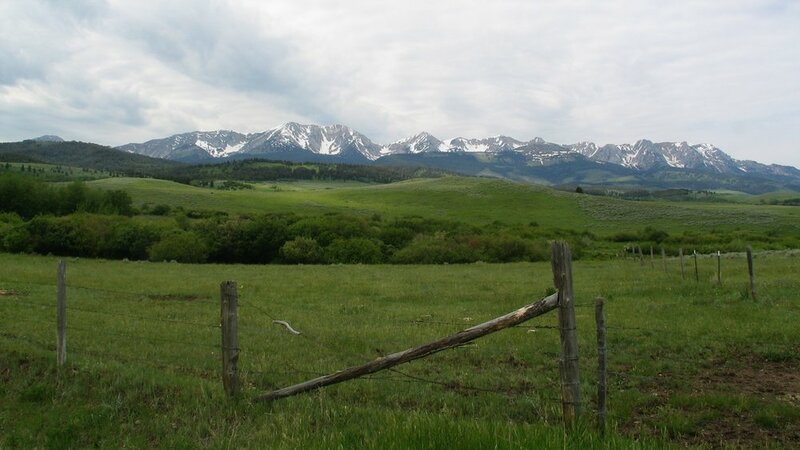 Learn more about land conservation on Montana ranches and properties here or view our properties for sale with conservation easements.